One of the most overlooked, forgotten, and intentionally ignored sections in a business plan is the analysis of the competition. Don’t kid yourself. You have competition. Everyone has competition. It’s a fundamental reality of being in business. 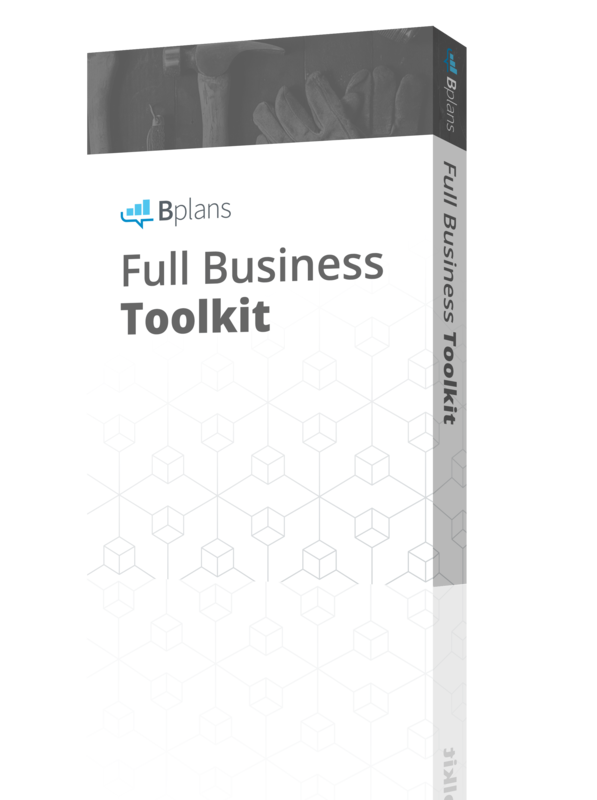 Here at Palo Alto Software, we have read hundreds of business plans over the years. 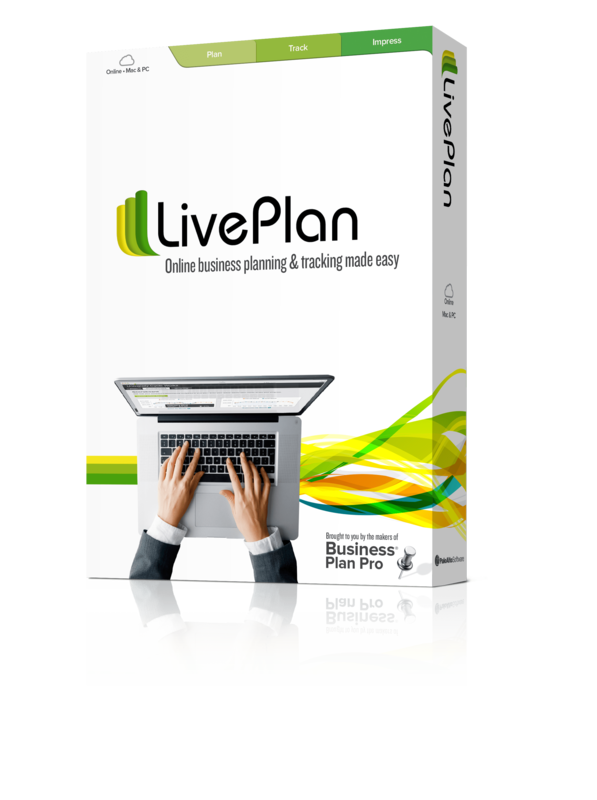 Our LivePlan business-planning software includes over 500 sample plans. Time and again we’ve read a plan where someone thinks they have a unique service or product and proclaims they have no competition. Wrong. So very wrong. It might be direct competition; another business selling the same service or products. Say you sell house paint. There are probably several other paint dealers and home improvement stores in your area selling paint as well. It might be indirect competition. Using the same example, stores which sell wallpaper, wood paneling or vinyl siding compete against you. Even the house painter/contractor may compete against you by convincing a “do-it-yourself” homeowner to pay for the job on a “time and materials” contract where the painter provides the paint, purchased from his favorite supplier. An even greater challenge arises when “awareness” is your competitor. What if your new product or service is so innovative that potential customers don’t recognize the need, value, or desirability of your new offering? Now you must get their attention, educate them, and then sell to them. Remember, before anything else, that every potential customer you identify has the option to not spend their money at all. They can choose not to buy from you, choose not to buy from anybody, or they can spend their money on something entirely different. Your competition is the savings account, the electric bill, the school tuition, the 401(k), the groceries, the kids’ allowance, next year’s vacation fund, etc. A fundamental activity when you develop your business plan, whether it is a startup plan for the bank or your day-to-day operations roadmap, is spending some time thoroughly finding and analyzing your competition. 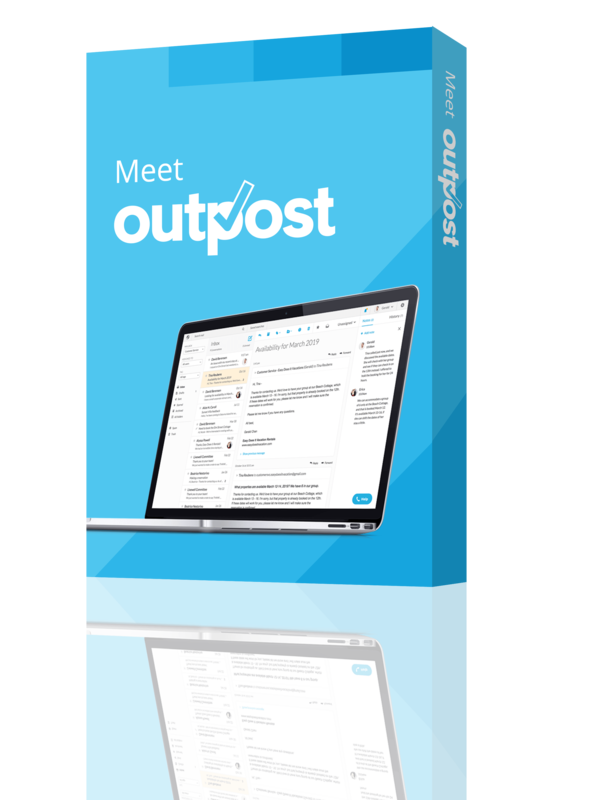 From this you can evaluate what the other businesses are doing right and what they are doing wrong in marketing themselves, how well they are generating potential leads, and then converting those leads into customers. Tim Berry discusses analyzing the competition in his book The Plan-As-You-Go Business Plan. Explain the nature of competition in this market. This topic is still in the general area of describing the industry, or type of business. Explain the general nature of competition in this business, and how the customers seem to choose one provider over another. What are the keys to success? What buying factors make the most difference? Price? Product features? Service? Support? Training? Software? Delivery dates? Are brand names important? List the main competitors. What are the strengths and weaknesses of each? Consider their products, pricing, reputation, management, financial position, channels of distribution, brand awareness, business development, technology, or other factors that you feel are important. In what segments of the market do they operate? What seems to be their strategy? How much do they impact your products, and what threats and opportunities do they represent? Your ski shop might offer better ski equipment than some other general outdoor store, or perhaps it is located next to the slopes and caters to rental needs. Your jewelry store might be mid-range in price but well known for proficiency in appraisals, remounts, and renovation. Your hobby shop has by far the largest selection of model trains and airplanes. In other words, you want to know how you are positioned in the market. 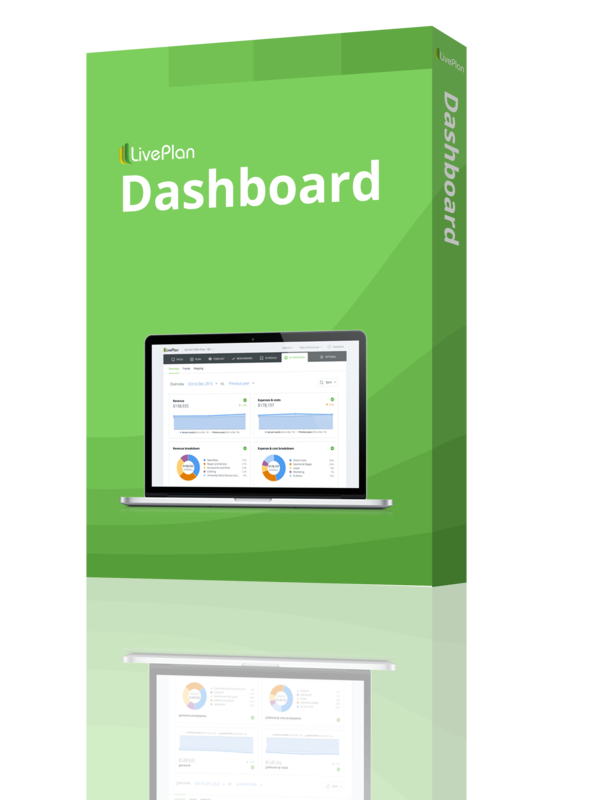 Why do people buy from your business instead of from others in the same market? What do you offer, at what price, to whom, and how does your mix compare to others. Think about specific kinds of benefits, features, and market groups, comparing where you think you can show the difference. Do you sell better features, better price, better quality, better service, or some other factor? Adapted from a post originally published on the Business in General blog. What If There Are Already Lots of Competitors?